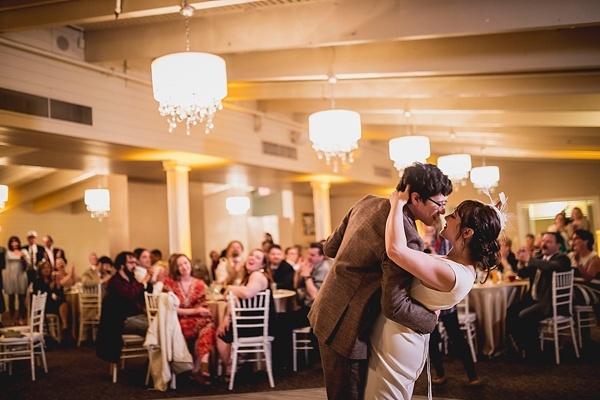 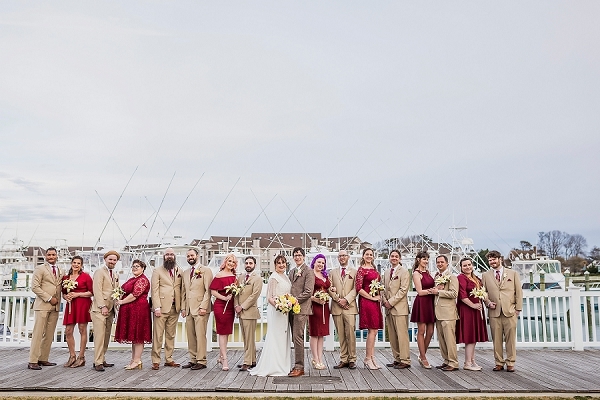 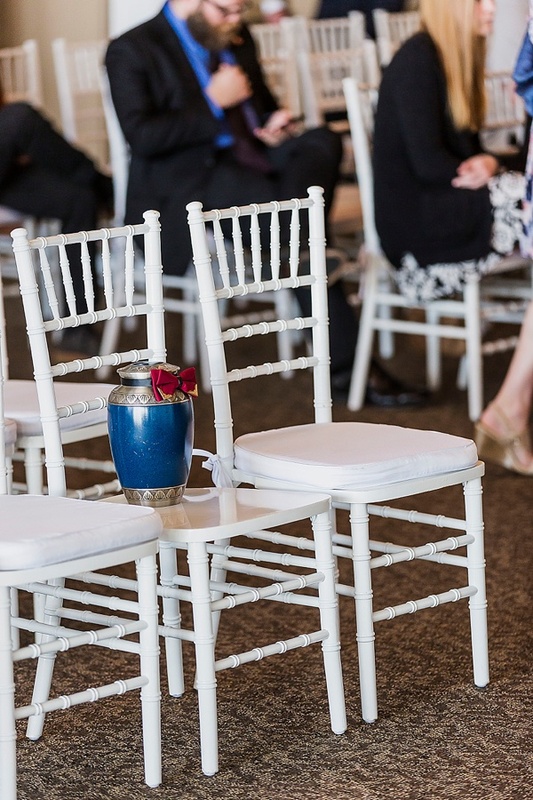 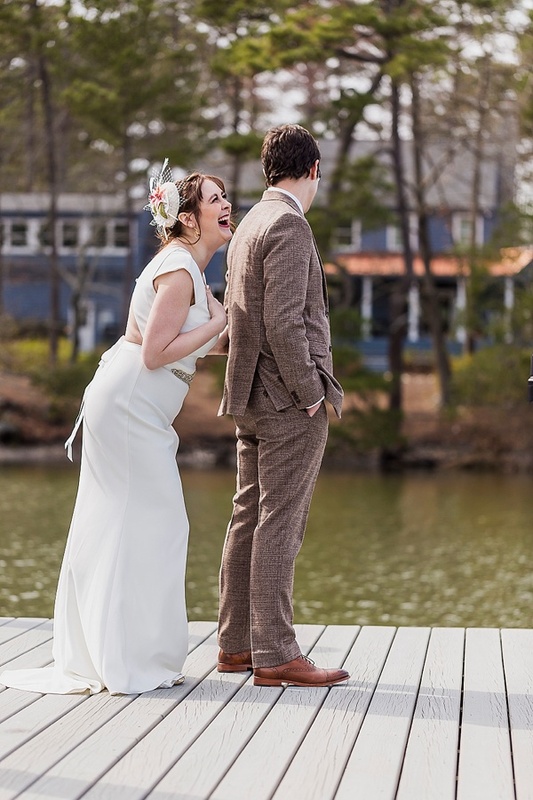 As artist and music lovers themselves, Katie and JT knew their Virginia Beach wedding day would be filled with handmade touches and musical flair. 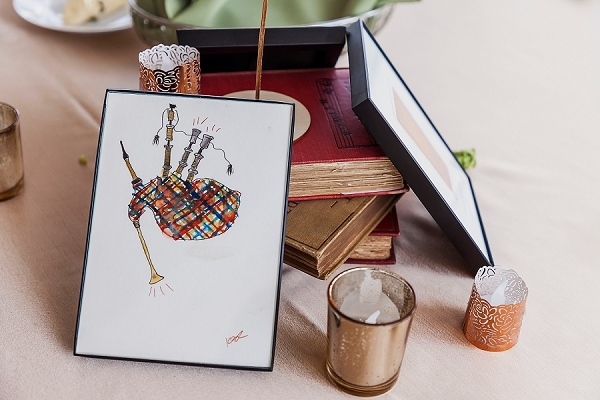 With family heirloom earrings reminiscent of guitars and hand-painted table decor of bagpipes and drums by the bride herself, there was everything personal woven throughout their wedding story. 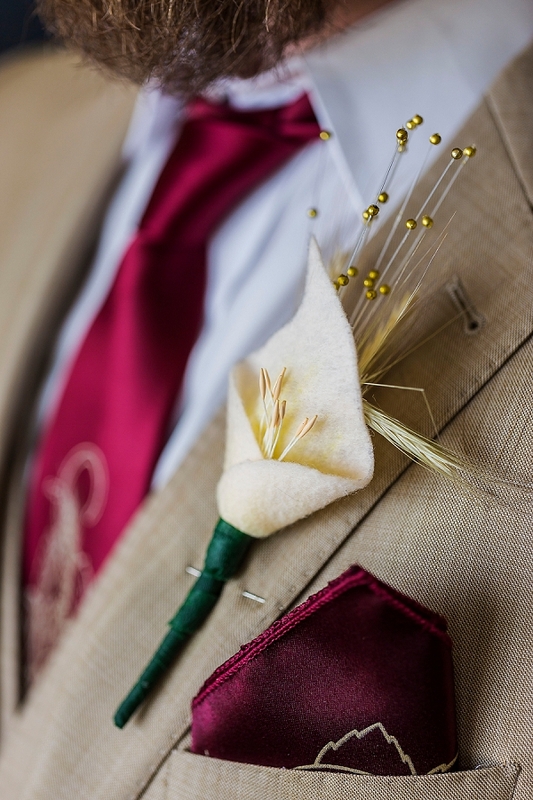 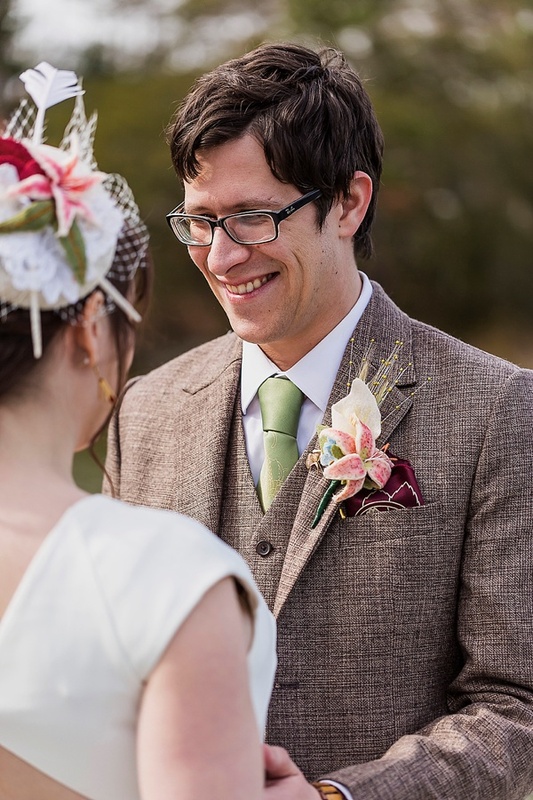 Dragon Studio captured the quirkiness of JT and Katie's wedding that included lovely handmade felt flowers turned into felt flower bouquets and boutonnieres... that she also hand-painted and detailed to look like real stargazer lilies! 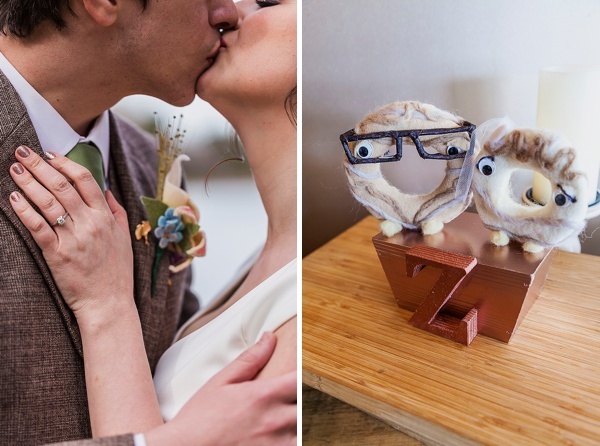 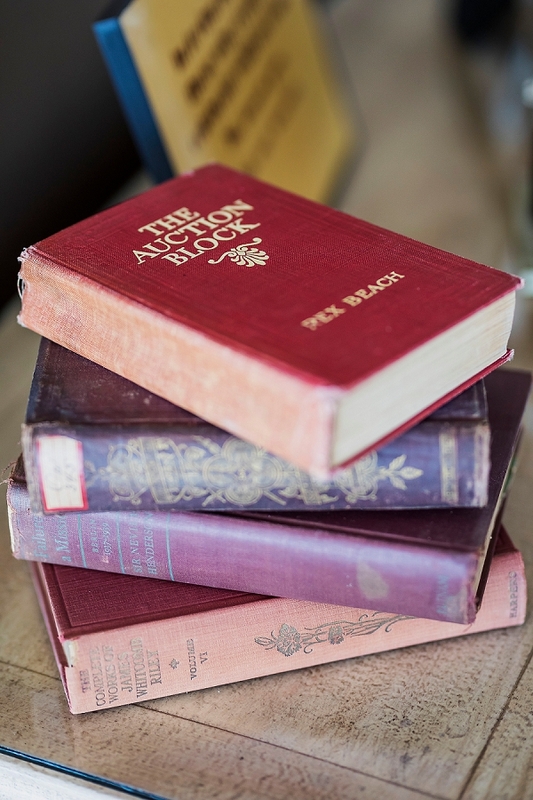 If that's not a massive DIY project that Katie undertook, then we don't know what is!